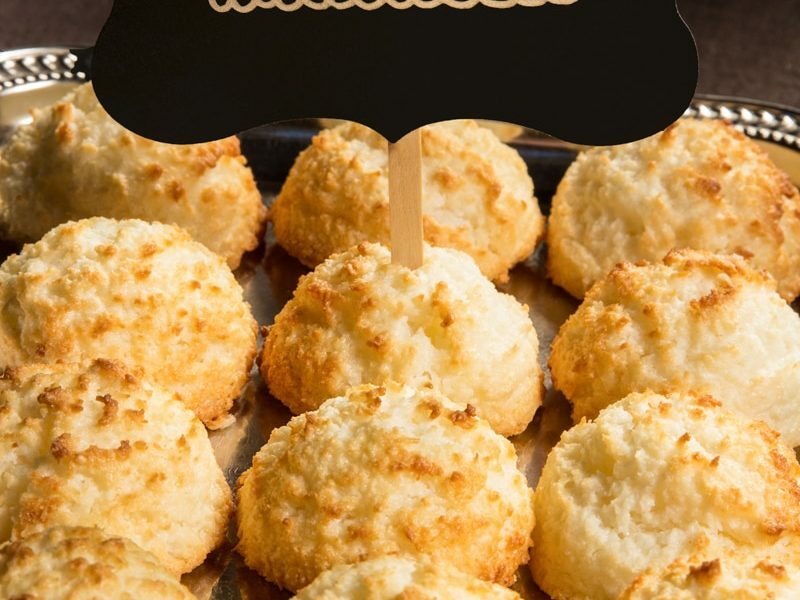 For the coconut lover, nothing gets better than fresh, chewy coconut macaroons baked to golden perfection. These little gems go from cookies to smiles faster than you can blink your eyes. Copyright © 2017 - 2019 Colorado Cookie Company. All Rights Reserved.